Mary is a graduate of the College of Marketing & Design Dublin and has been with the company since 2003. She is responsible for generating group & FIT business by maintaining existing key accounts and developing new business through target specific sales activity. 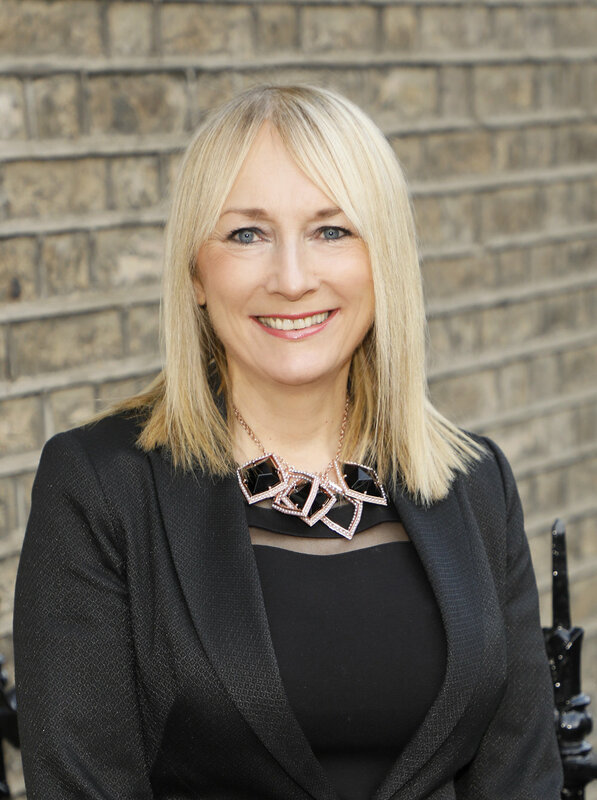 Mary has 20 years sales experience within the hotel industry and brings a wealth of knowledge, expertise and vital contacts in targeting group business for hotels. Prior to joining the company, she worked for Hibernian Hotel Dublin, McCausland Hotel Belfast, Woodstock Hotel Ennis & Grey Door Restaurant Dublin. Hazel has over 8 years experience working in the hospitality industry. She started her career in hospitality in Citywest Hotel, Dublin and worked there for 5 years. Prior to joining Trinity Hotel Groups in June 2018, she worked in a central reservations office managing group and FIT bookings for 60 hotels within Ireland. Her current role involves liaising with tour operators and hotels to ensure all group requests are placed. She is passionate about her work and driven to maximise business delivered to each hotel. Priscianis is from Panama, and has also lived in Germany and Canada. She studied Hotel Management in Universidad Interamericana Red Laureate Universities, Panama. She joined Trinity Hotel Groups in December 2017 liaising with and providing support to tour operators and hotels. Previously, Priscianis worked in the sales department of the Hard Rock Hotel, Radisson Decapolis Hotel and Pan Alliance Lufthansa City Center. Back in Panama she was an active member of the British, German and Panamanian Chamber of Commerce; also of non-governmental associations. Francesca is from Italy and lives and works in Ireland since 2006. She started her career in the hospitality industry far back in 2001 as a tourist representative in Sharm El Sheikh for Francorosso and Alpitour welcoming and taking care of hundreds of Italian tourists visiting the Red Sea. Following this exciting experience abroad, she moved to Ireland to perfect her knowledge of the English language and she has worked since then in different industries in the Customer Service and Operational departments for international companies based in Dublin. Finally, she has returned to the hospitality industry working for Trinity Hotel Groups as a Group & Tours administrator. She is keen to offer the best customer service to her clients through her strong interpersonal and problem-solving skills to ensure they can get the most out of their experience.